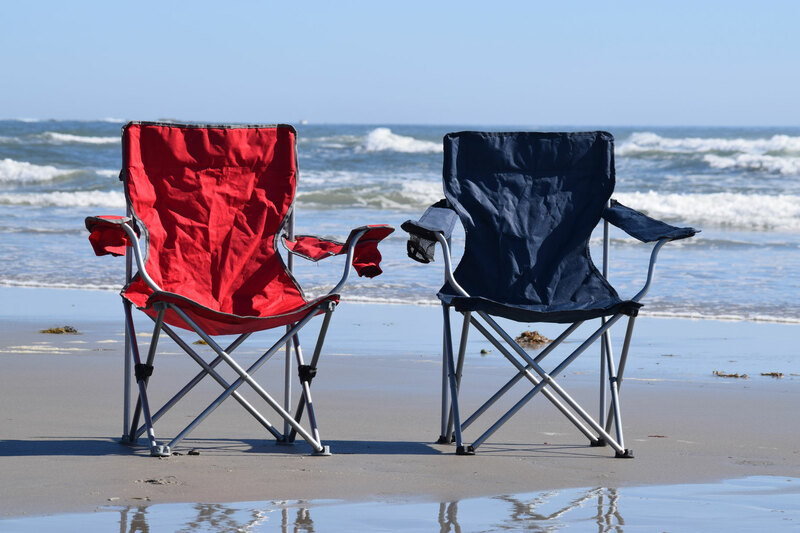 Traditional camp style chair great for the beach, deck or back yard especially for those not wanting the low beach chair style. Easy fold and lightweight. Approx. 35.5 x 8 x 8 inches, supports up to 250 lbs.